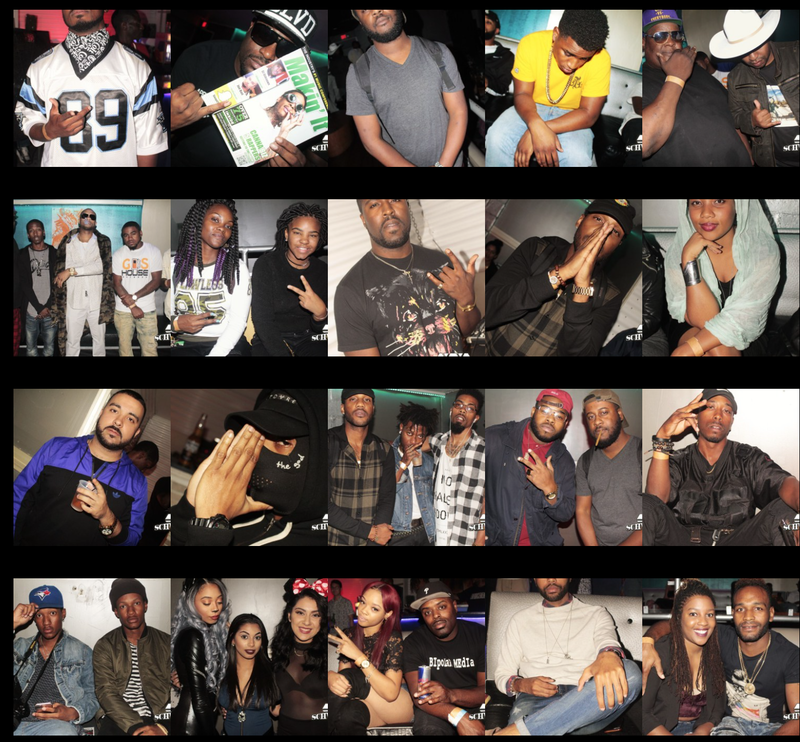 Every month, Schweinbeck LLC and Mixtape Monopoly brings out the independent community with their elite industry mixer. The event is a perfect opportunity to network as its always packed out with dope up and coming artists and industry movers and shakers. This time around, Broke2dope.com wanted to highlight a few artists you should start rocking with after they killed their performances. Disclaimer: we may be a little bias as we've been following these artists for quite some time. This Atlanta artist is on Schweinbeck's team and we can see why. Maui had the crowd rocking to the banger "Pull Up". Maui has an authencity to his music that we're digging (He's even got the attention of Swisher Sweets). Check out our interview with Maui Max below, shot by 8690 Productions. Another artist w'ere feeling even more after the Schweinbeck Industry Mixer is Phresh Ali and he's no stranger to Broke2dope.com. Ali has a style that is true to the South, with a global appeal. You may have caught him alongside Jermaine Dupri on Music Moguls which aired on BET or setting off the stage throughout the city of Atlanta. If you haven't, be sure to stream Phresh Ali's latest project Fake Deep on all streaming services. Broke2dope.com is also big fan of newcomer Drug of Choice. Off rip, the Canadian born, Atlanta based artist has been creating a heavy buzz for himself and we're sure he left with a few fans following his performance at the Schweinbeck Industry Mixer. Be sure to follow him on Soundcloud to stay up to date with Drug of Choice's new music.